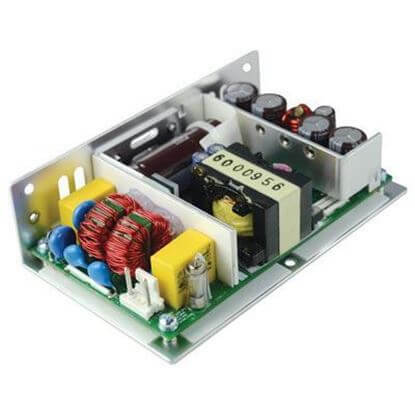 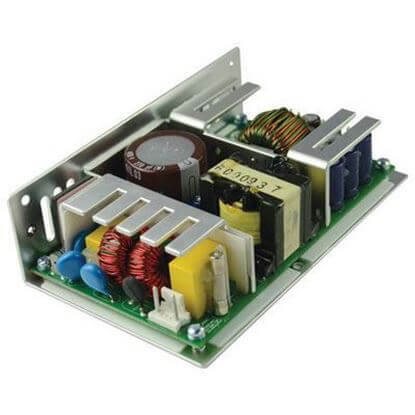 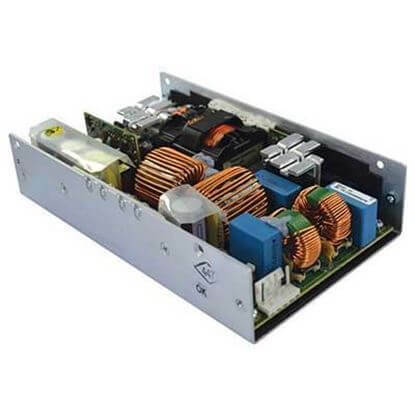 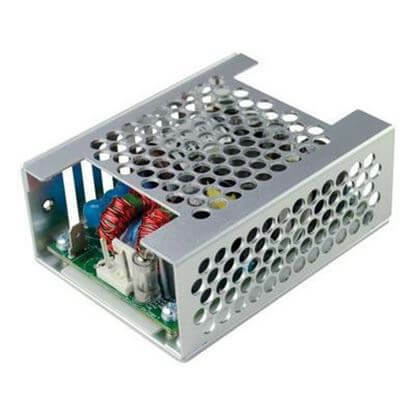 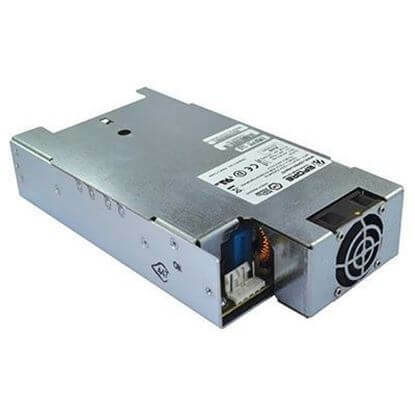 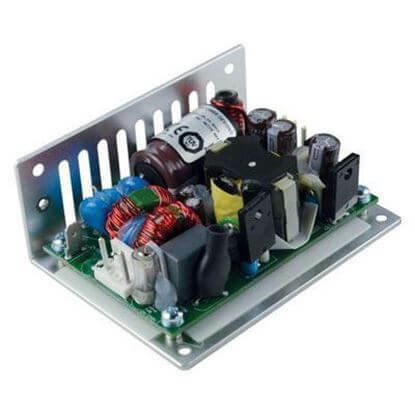 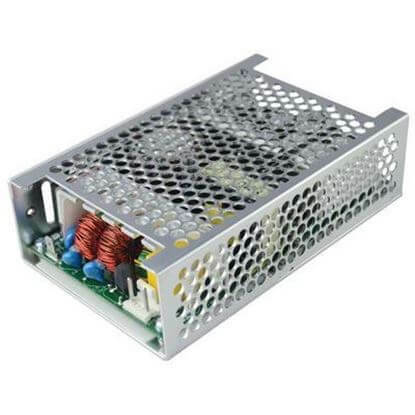 Our best in-class selection of medical AC/DC chassis power supplies includes enclosed, U-chassis, and L-chassis models. 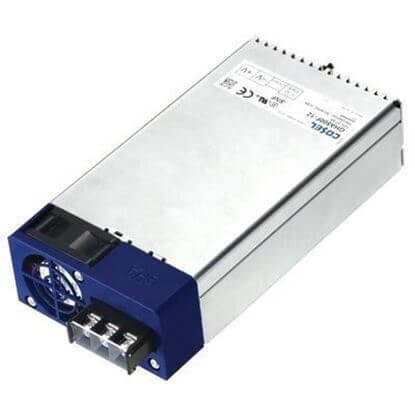 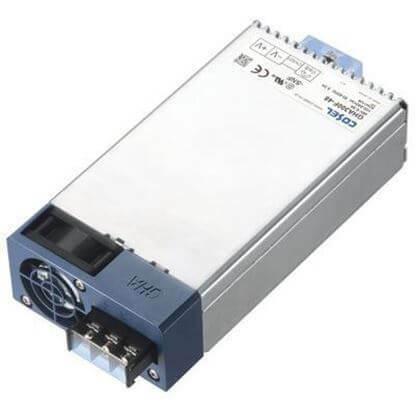 Our chassis medical power supplies meet IEC60101-1 3rd edition, ANSI/AAMI ES60101-1 medical certifications. 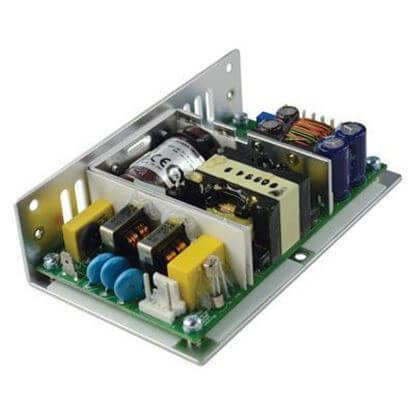 Additionally, many of our chassis medical power supplies are already complying with IEC 60601-1-2 4th edition EMC. 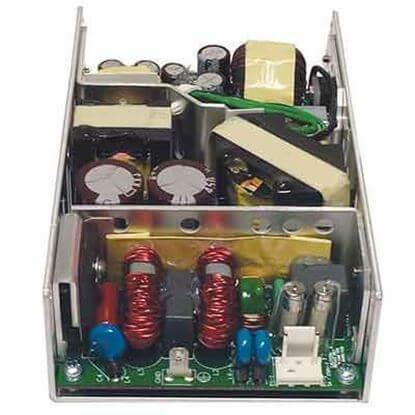 Our medical power supply professionals are available to assist medical device designers with proper medical power supply selection. 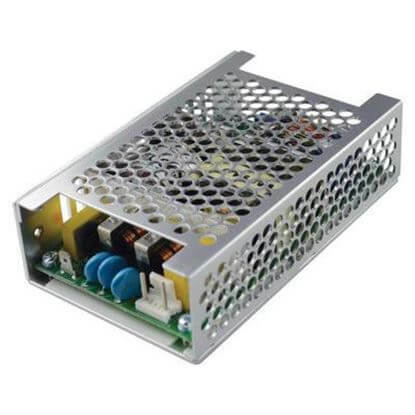 We'll answer all of your technical questions pertaining to medical power supplies. 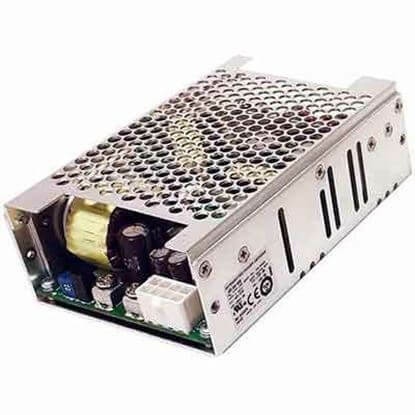 Our experienced team will help you feel confident in choosing the best medical power supply for dental and medical equipment.